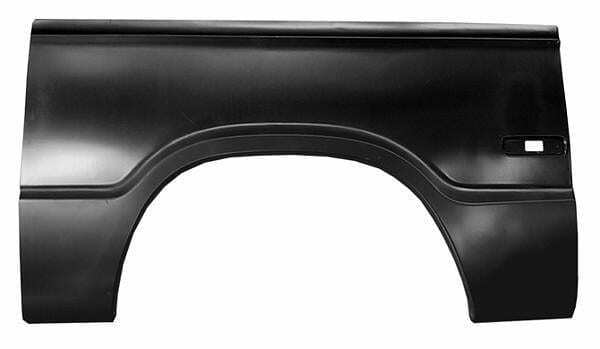 Browse 1971-1997 Dodge Full Size Van Products Raybuck has a large selection of Dodge Repair Panels for your full size Dodge Van. If your Fullsize Dodge Van was manufactured between 1971-1997, we have the Dodge Repair Panels you need to make it look new again. Our Dodge Repair Panels include front door rocker panels, side door rocker panels, outer door skins, inner door bottoms, and rear corner sections. Find a better price and we will match it! Order repair panels for your 1971-1997 full size Dodge Van today!